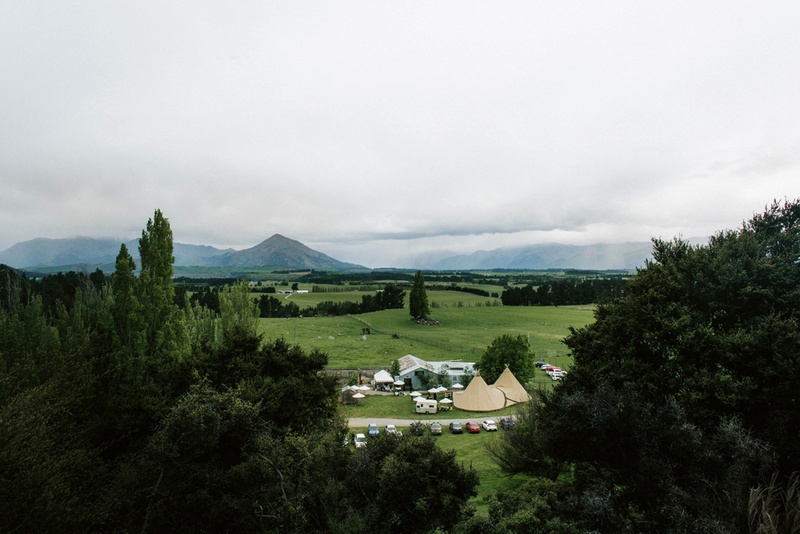 Bringing together Wanaka’s best wedding suppliers from Giant Nordic Tipis to wedding planners and stylists. If you need a great florist or epic photographer, here’s your chance to meet them face to face. This years event is hosted at the fab ‘Criffel Station Woolshed’ a lovely old Kiwi as woolshed. The woolshed will be packed to the brim with local Wanaka wedding vendors, covering the entire range of wedding suppliers. Outside the woodshed you’ll find two giant nordic tipis, and some epic local food and entertainment. The Wanaka Wedding Fair is also hosting a wedding dress fashion show, so come along ready for a fun day. 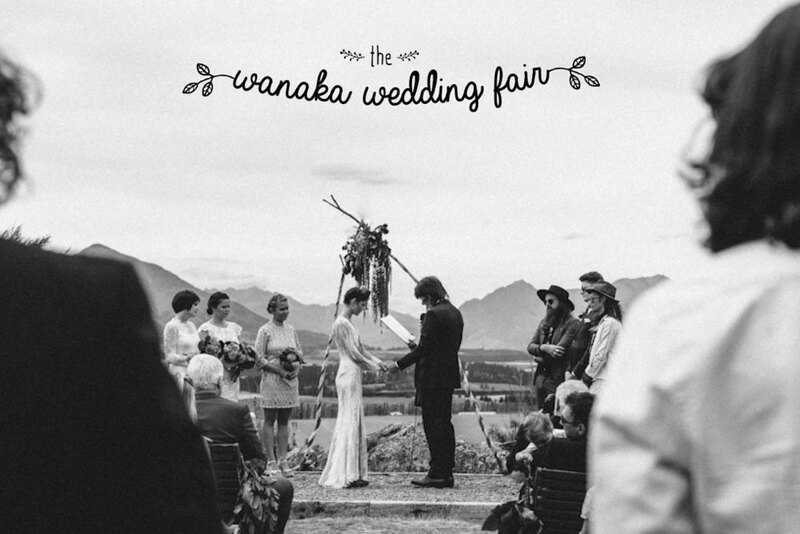 The idea of The Wanaka Wedding Fair is to bring all the local wedding suppliers together. To show case some seriously good local talent, and provide brides to be with a smorgasbord of wedding services. Wanaka is truly a world class destination & wedding location, not surprising really surrounded by such stunning natural beauty. So get amongst it, get those flights booked and get down here. Gather & Gold Tipis are on site with two giant Nordic Tipis. Pitched right next to the woodshed, so if you’ve never seen these Swedish beauty’s, pop along and check them out. This is our first public OPEN DAY of 2017 and the perfect opportunity to visualise the space and chat about your day. We have Studio24 suppling us with some beautiful blooms and styling will be done by our own wedding styling guru Sarah. We’re super excited about creating a spectacular and memorable event that is The Wanaka Wedding fair, so please join us for a fun day out at Criffel Staiton Woolshed. Can’t wait! For more details about the show please go to The Wanaka Wedding Fair Web site.